Wardrobe slide, bunkhouse, one and a half bath, outside kitchen, rear corner bunks, and 1/2 bath, sofa bed, booth dinette, entertainment center, 40″ LCD TV, front bedroom, 2-night stands, wardrobe unit, neo-angled shower, stainless steel appliances, fiberglass, 50 amp service, 15KBTU air conditioner ducted, 2nd A/C prep, spare tire kit, backup camera prep, exterior speakers, enclosed and heated underbelly. 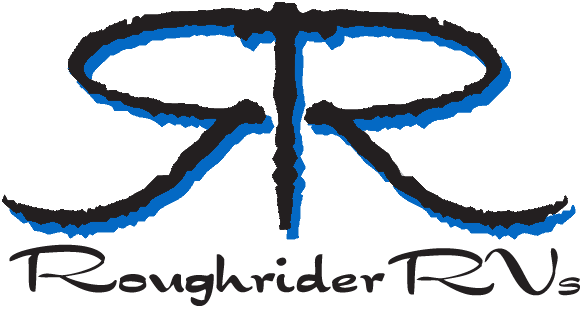 Copyright © 2019 Roughrider RVs Beulah Location. All rights reserved.